When it comes to window treatments, there’s arguably no brand more well known than Hunter Douglas. Often, designers and home design enthusiasts turn to this Dutch brand for state-of-the-art blinds and window coverings, and they’re often recognized for their styling, solution-based design, and child-safety features. 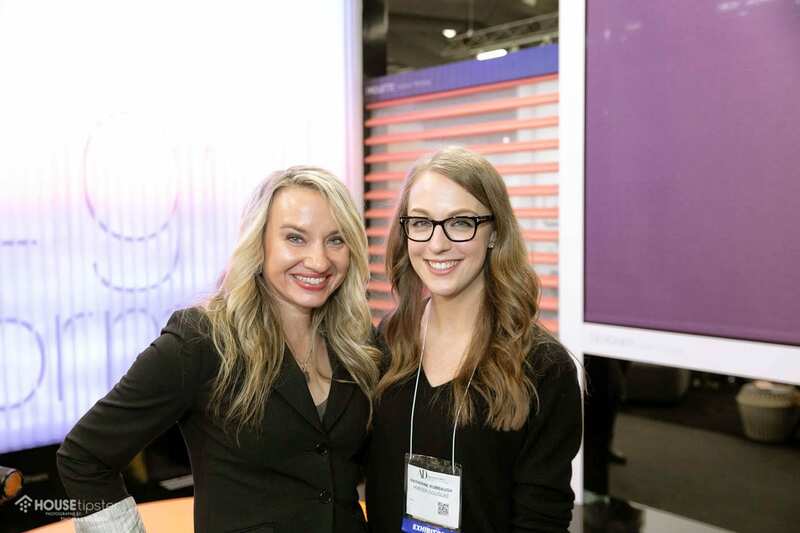 At the Architectural Digest Design Show in New York City, Hunter Douglas’ Interior Design Program Manager Katherine Rumbaugh was on-site speaking to House Tipster host Yvette Irene about a few of her company’s star products. “This year, we’re focused on color. We want to show off what we can do with fabric, texture, and beautiful colors,” Katherine explained. 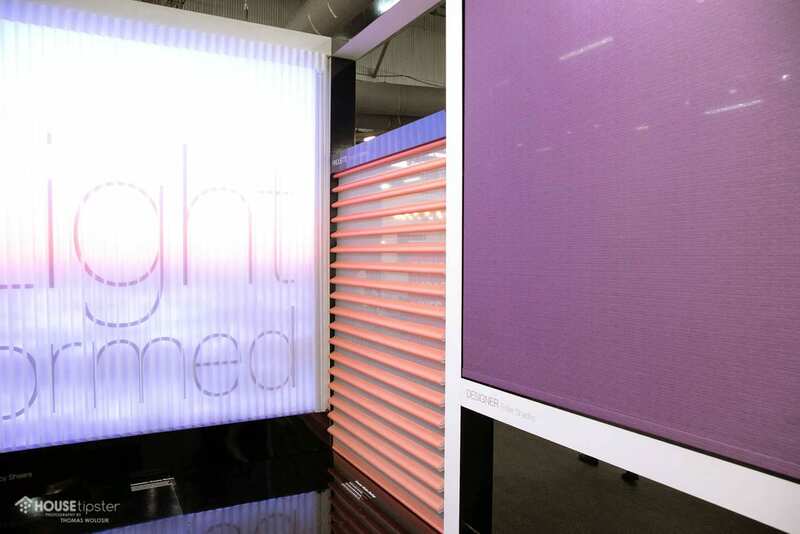 To do this, Hunter Douglas created an interactive color wall featuring every Duette fabric; ultimately highlighting the range of styles available through the line. After all, window treatments are part of a room’s overall decor and should match the rest of the space seamlessly. Katherine also showed Yvette and the House Tipster team Hunter Douglas’ Designer Roller Shades, one of the brand’s most popular options. 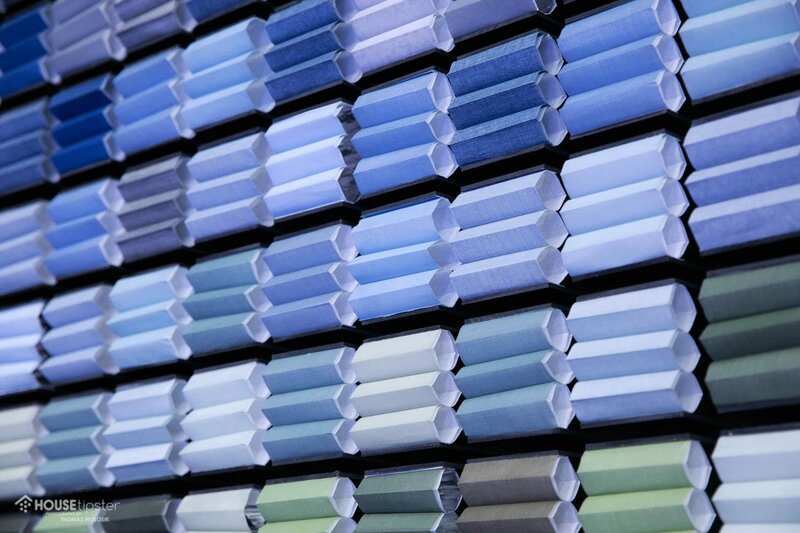 Available in over 330 colors, these shades are versatile and precision-fit. The brand’s Pirouette sheers are just as beautiful as the Designer Roller Shades, and feature technology that’s both sheer and darkening depending on the time of the day. 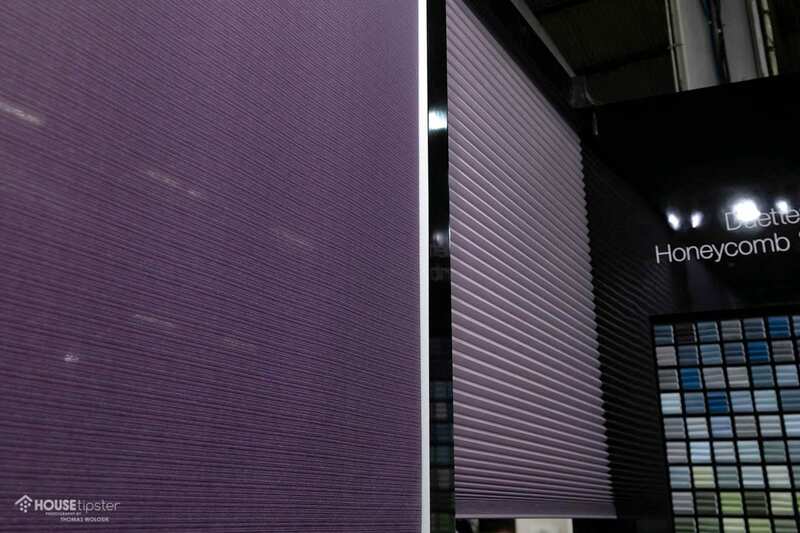 Consumers are increasingly asking for motorized shades and blinds, and Hunter Douglas is actively taking steps to ensure they’re meeting this demand, including introducing Vignette Duolite. This design has a front flat Roman shade, offering texture and warmth, with an integrated blackout shade behind it, making it perfect for master bedrooms. “This is the first product [we manufactured] that is only available motorized,” she told us. “Hunter Douglas isn’t just a one-shade style. There are a lot of options depending on what you’re trying to accomplish,” Katherine explained. Members of the design community are encouraged to join Hunter Douglas’ Design Trade Program. Registrants receive trade pricing, free swatches, and concierge service. For more of the latest news and product spotlights from Hunter Douglas, make sure to check out the exclusive House Tipster Industry LIVE episode we filmed with Katherine Rumbaugh at the brand’s booth. Press play on the Facebook video below to get started. House Tipster has taken over the AD Design Show 2019, and we’re bringing you the latest news on “what’s hot” in the world of home decor and design. Stay tuned as we bring you more exclusive interviews in the days to come.